Sifting through job applications can at times be an overwhelming task. 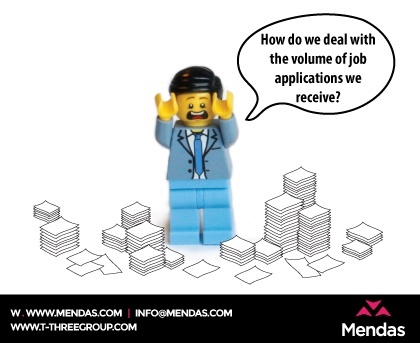 . . Mendas can support and streamline your recruitment process to help lighten the load. They can even create an online assessment which allows interested applicants to evaluate whether they are right for a role and lets them judge their suitability before they send you their CV. 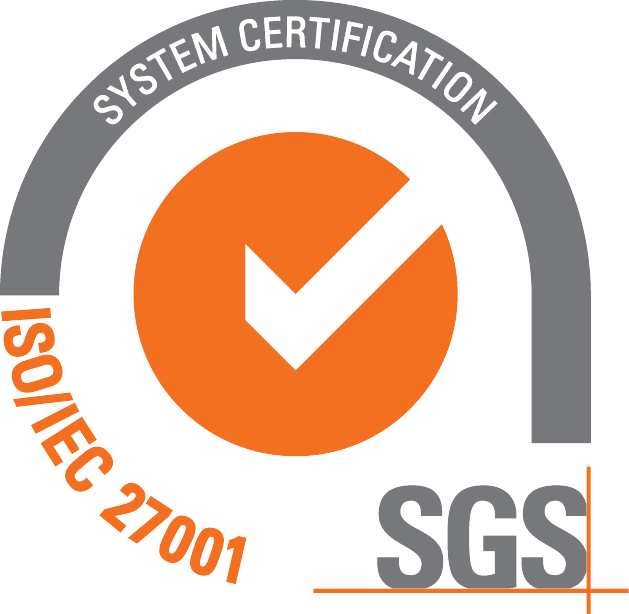 This leaves our assessment centres working with the cream of the crop – engaged, suitable and desirable individuals, providing a pool of pure talent for you to select from. Get in touch to ask us more – email us at info@mendas.com or call us on 01954 710778.